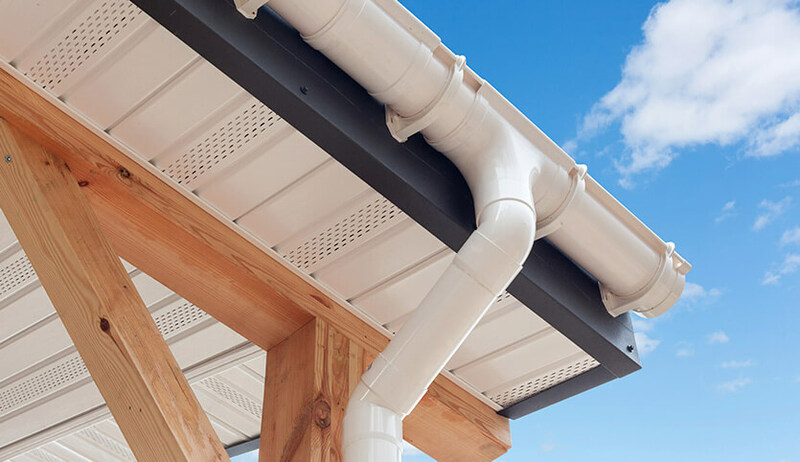 Stop the rot before it’s too late with our great range of fascias, cladding, soffits and gutters. With our high-quality products, your home will be protected against the elements as well as looking good. So no more worry and no more maintenance! 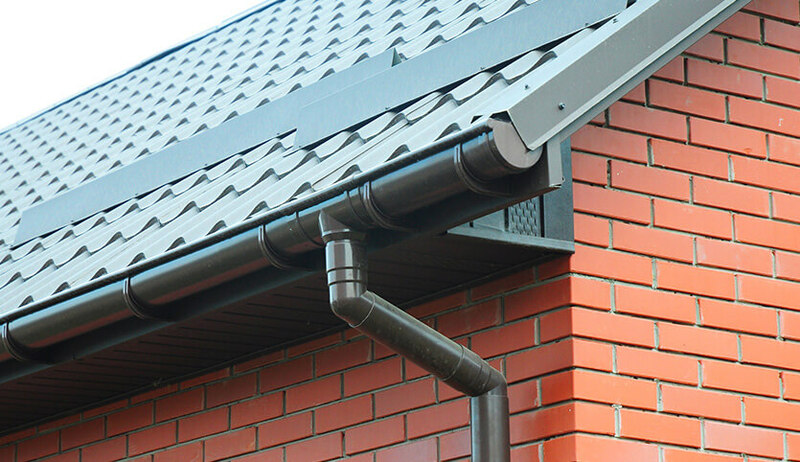 Roofline products play a vital role in protecting your home’s structure as well as safeguarding your property. They protect your home from the weather and nesting birds, as well as improving the overall aesthetic of your home. 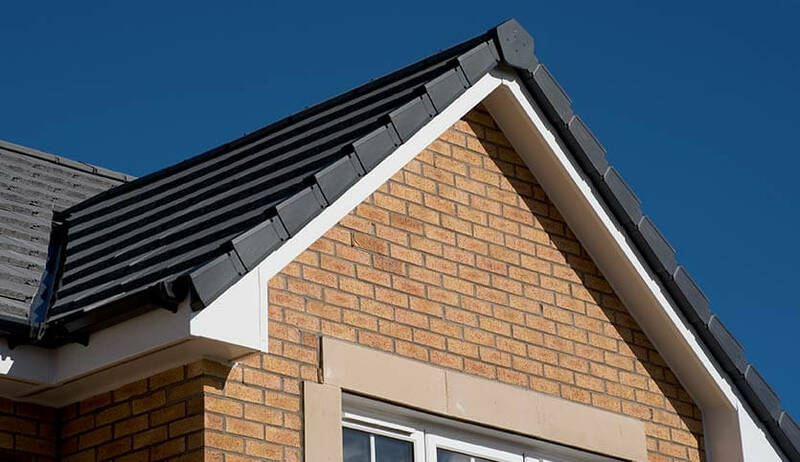 Fascia boards run alongside your roofline, protecting the join between your roof and walls, and guttering helps channel the rainwater away. 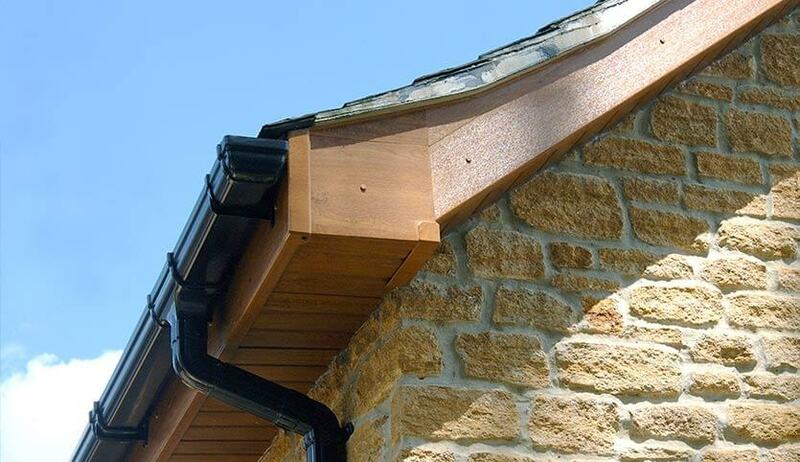 uPVC soffits run underneath the fascias and help ventilate your attic space, preventing damp. uPVC cladding also helps shield the front of your house from the weather. 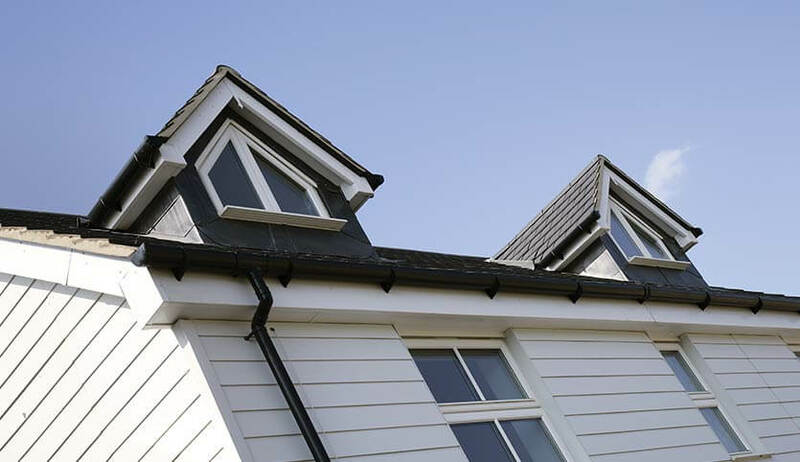 Our uPVC roofline products are virtually maintenance-free and will withstand whatever the weather throws at them. 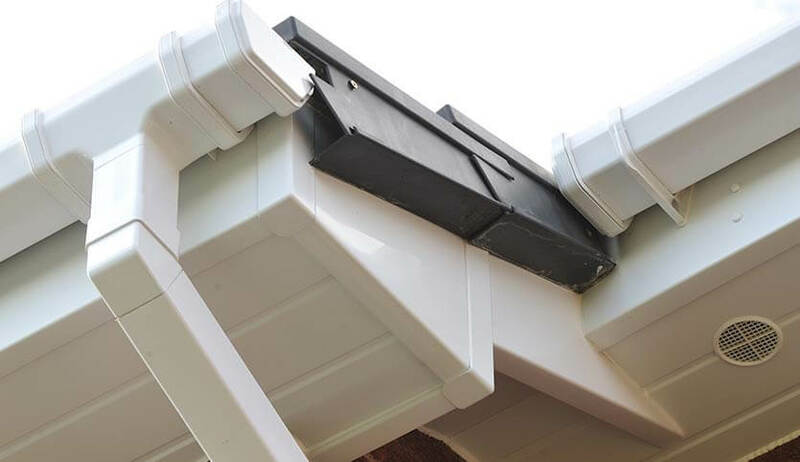 Installing SEH BAC will free you up from time-consuming maintenance, especially for old timber roofline which requires yearly painting and weather-sealing. It also spares you from costly repairs! With a 10 year guarantee, there’s never been a better time to protect your home. 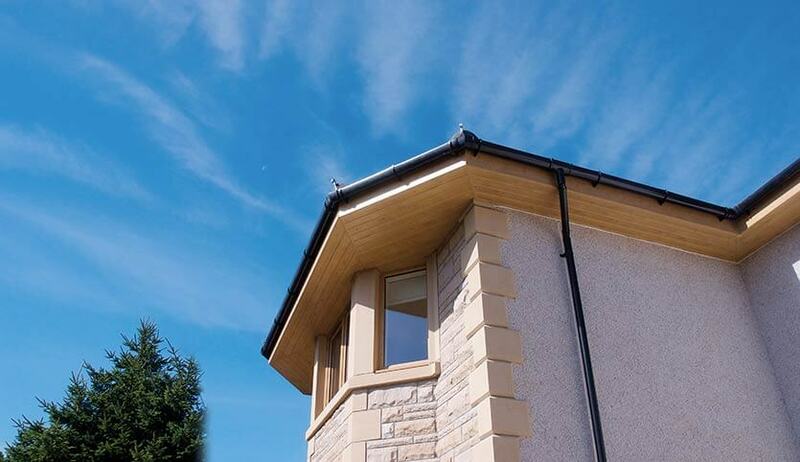 Our high performance and leak-free uPVC fascia boards and soffits come in a range of styles and colours, including timber effect Oak or Rosewood. For those wanting to set their home apart from the rest, we also offer stylish wall cladding – the perfect way to brighten up the exterior of your home. Get your free, no obligation quotation today.